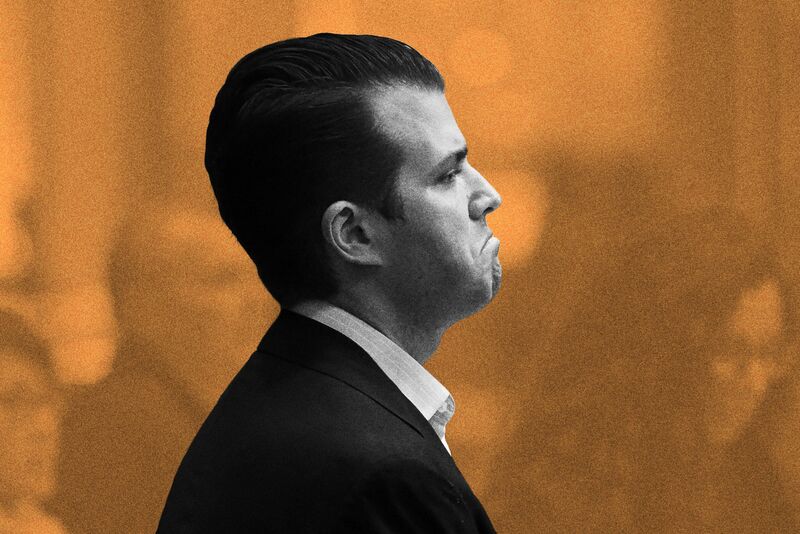 So Trump Jr. knew that the info he was meeting about was part of a Putin campaign to help his father. We are only a few months into the investigation and the first show has dropped. The NYT broke the story. Click here.